Come and enjoy all your favourite Italian inspired dishes while listening to the sounds of some live acoustic music from the comfort of your seats. 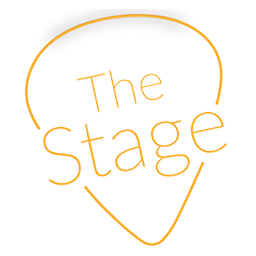 At The Stage we strive to give you the best experience without breaking the bank, with that being said we have something for everyone with packages starting from only 150 AED….And it doesn’t stop there. The Stage after party starts at 11pm with DJ JAS to carry on the festivities. You can also enjoy our drunch package which includes 5 drinks for 150 AED! - it's one not to be missed.